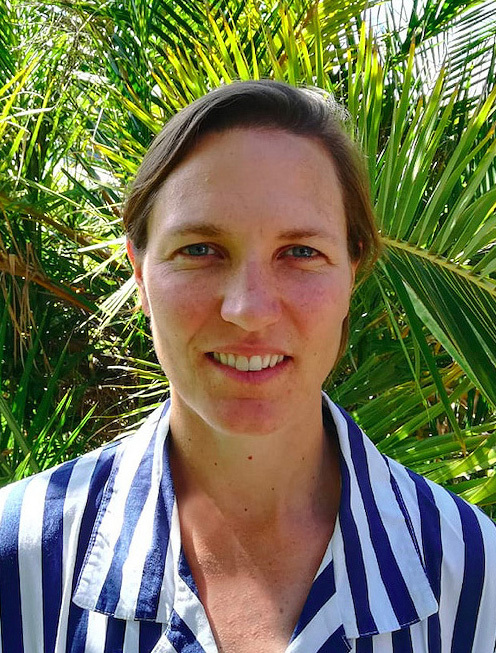 Hannah joined the Pacific Institute in 2018 as a senior researcher. Her work focuses on case studies in Southern Africa and East Africa for the Water Action Hub, a project of the UN Global Compact’s CEO Water Mandate, which the Pacific Institute is co-secretariat for. Read full bio and contact information here. Hannah’s previous experience ranged from water stewardship and corporate water risk to examining the concept of water and the economy. She has worked both in consulting and in the non-profit conservation sector. Hannah received a B.Sc. in Biochemistry and Microbiology from the University of Cape Town (UCT), an M.Sc. in Water Science Policy and Management from the University of Oxford, and a Ph.D. from UCT, where her research focused on the concept of shared water risks between the public and private sector.